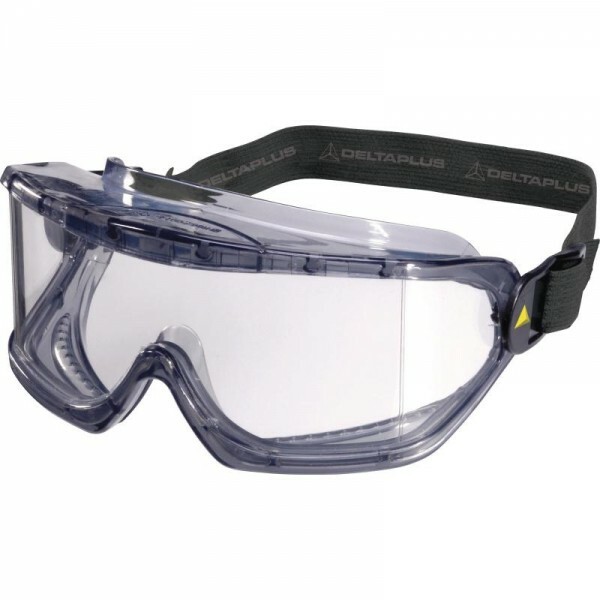 The Delta Galeras Polycarbonate Safety Goggles feature indirect ventilation and have a flexible PVC and nylon frame. 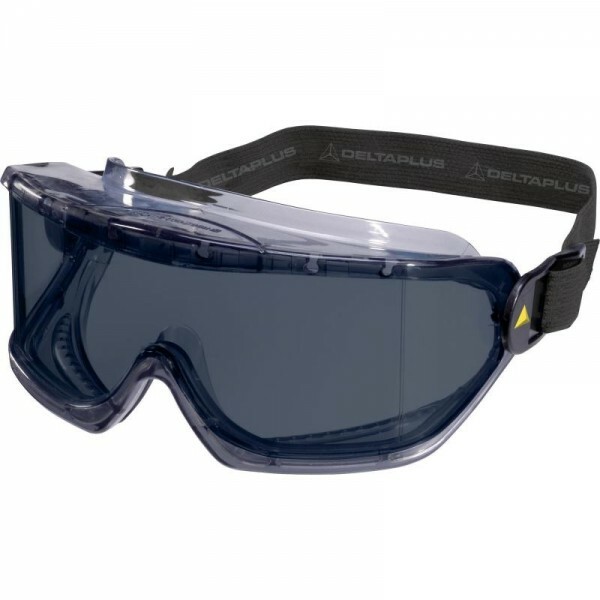 These goggles also have a wide screen with non-reflecting effect and be can be worn with glasses and/or disposable respiratory half-masks. 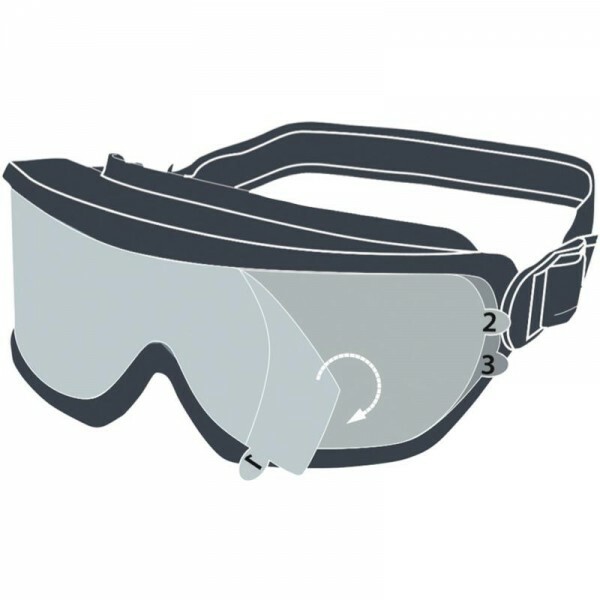 These goggles are available in clear or smoke. 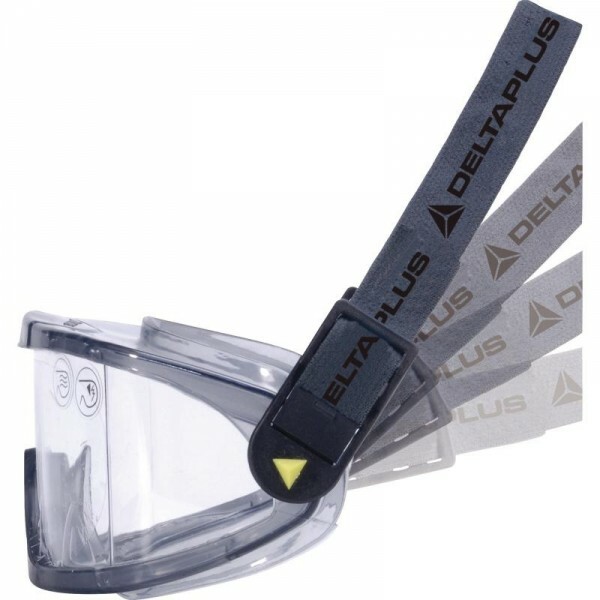 For more than 40 years, Delta Plus has developed, standardised, manufactured, had manufactured and distributed a total range of Personal Protective Equipment. 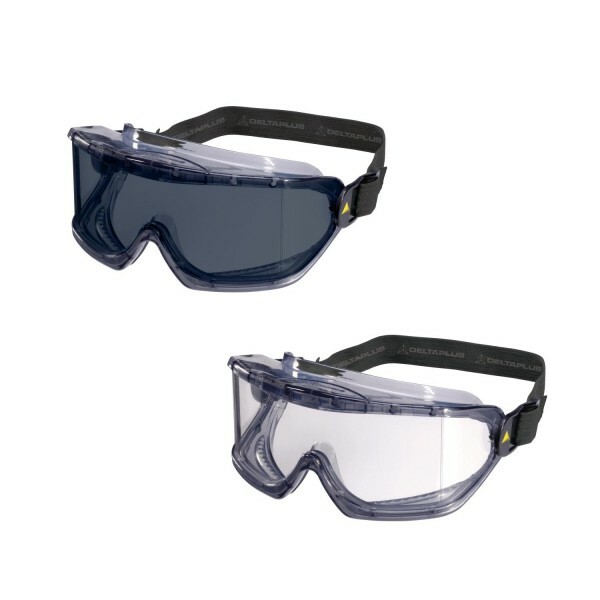 Its full PPE range protects workers from head to toe in the workplace and meets the needs of each user. Thanks to its expertise in the PPE market, Delta Plus is now a major worldwide player, chosen for its multi-specialised global offers and its variety of innovative and affordable products.